Browsing through a mountain of photos. 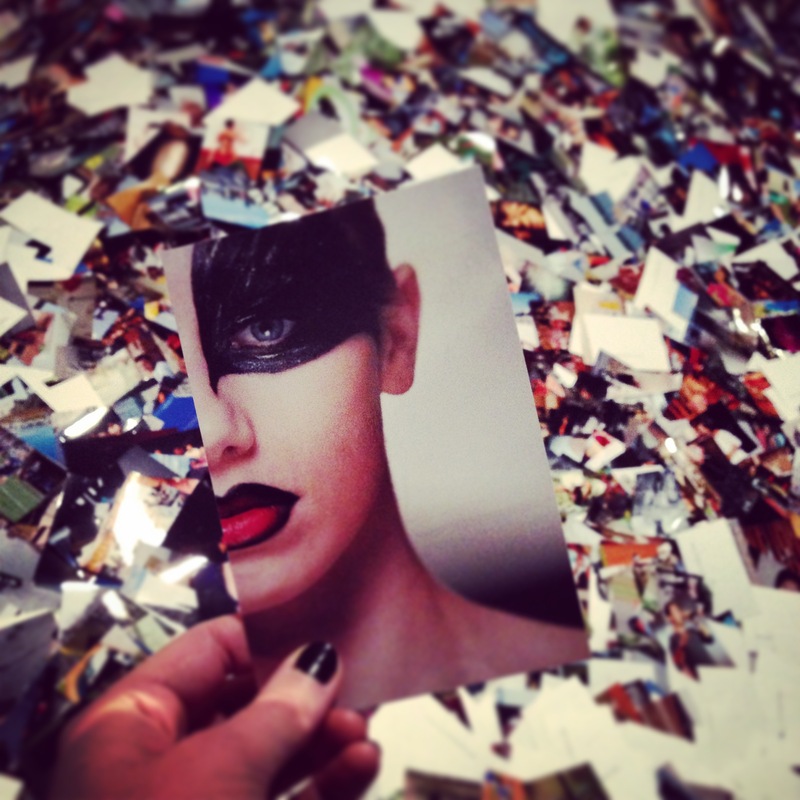 “I’m walking over a pile of 900 000 photos representing an amount of photos loaded daily to Flickr, image hosting website. 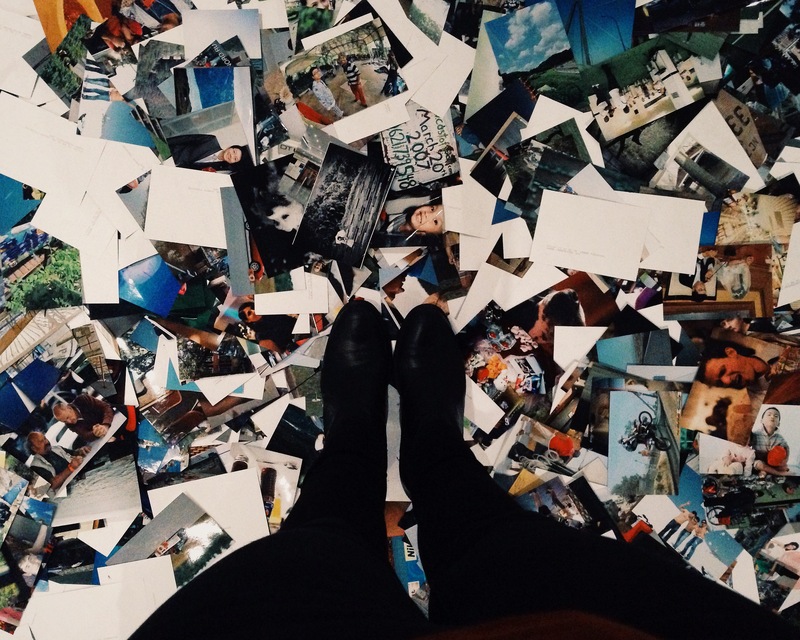 It feels weird to step on photos, on someone’s face, on a cute baby, a guitar… I don’t think I have ever done this before, not in a photography exhibition at least”. That was part of my customer journey through The Finnish Museum of Photography’s #snapshot exhibition that was co-designed with Futurice, and with help of Tampere University and Aalto University. Risto Sarvas from Futurice and Anna-Kaisa Rastenberger from the museum presented their case for the Service Design Achievements 2015. This was also the last Service Design Breakfast of this year, and what a great way it was to end it at the Finnish Museum of Photography. The service design challenge with #snapshot exhibition was to turn culture into something that people can walk into and have an interactive physical experience. The #snapshot exhibition’s objective is to explore how the Internet and digitalization has changed contemporary photographic culture. As you all probably know there’s a large amount of photo sharing websites and applications, and everybody’s basically carrying a camera with them in their smartphones. Futurice was really up to this challenge, as they wanted to design for public good purposes and make a social impact. And of course it was also a very interesting design challenge. It was different from their typical project as there’s no technical platform, no clear organizational structure in museum, no existing solutions, no business drivers, and no ready brand. 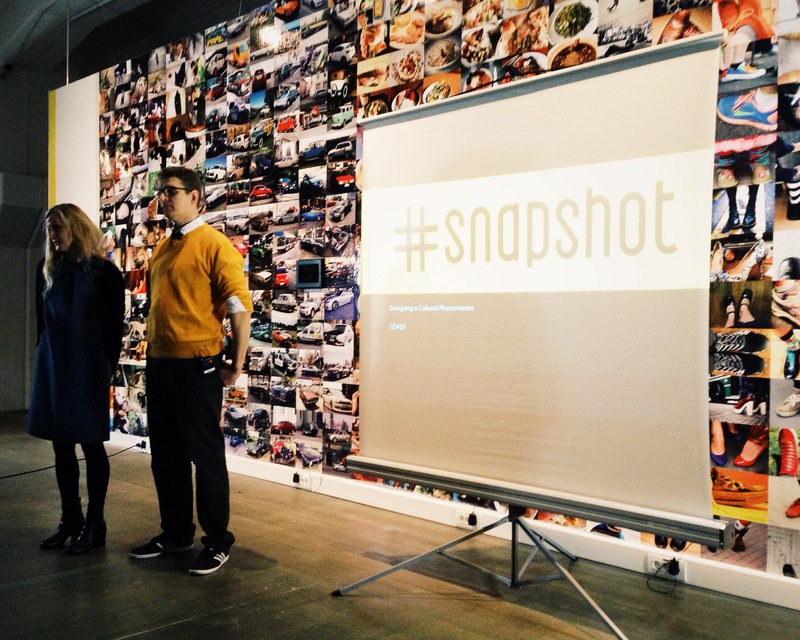 Anna-Kaisa and Risto presenting #snapshot. How to tackle the challenge?